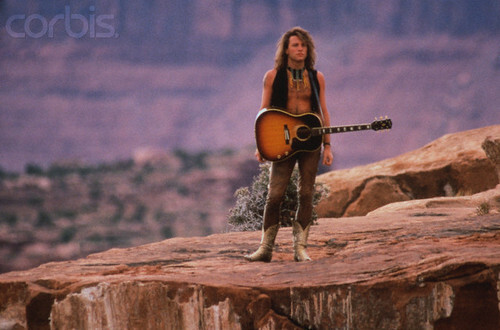 Jon Bon Jovi - Blaze of Glory. . Wallpaper and background images in the 邦乔维乐队 club tagged: jon bon jovi bon jovi blaze of glory. This 邦乔维乐队 photo might contain 吉他手, 软呢帽, 毡帽, 斯泰森, fedora, homburg, trilby, 洪堡, 斯泰森帽, and 音乐会.